For the upcoming bride, her tribe and event professionals. 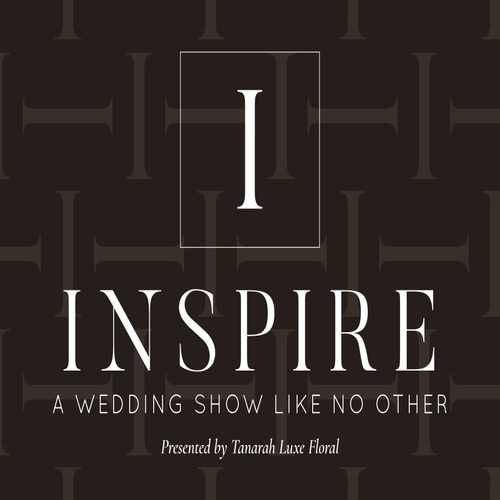 INSPIRE is a wedding and special event show offering luxurious and innovative ideas that will assist you in creating a truly exquisite wedding or event experience. 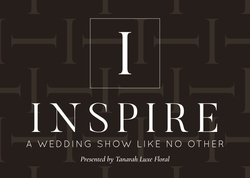 INSPIRE - A WEDDING & EVENT SHOW LIKE NO OTHER - Presented by Tanarah Luxe Floral.